Developer : Haypi Co., Ltd. 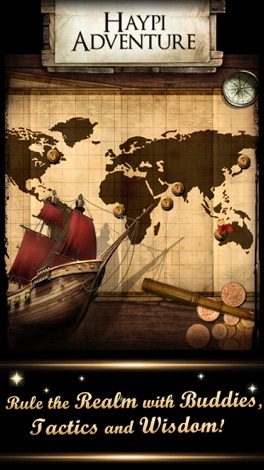 This new strategic war game is based during the Age of Discovery! The game has been well received since the debut. It has been placed in the “Featured” part in over 20 countries/regions (accessible via Games> Simulation or Strategy> New). ►Crystals◄ The mysterious magic of crystals has permeated through the whole ocean realm. Many aristocrats are pursuing its magic power. Folklore said that a small crystal would bring about many variations in combat. Lord, the citizens keep talking about the crystal. Why don't we have it! ►Alliance Tourney◄ There’s an Alliance Tourney imminent upon us. Which alliance will lead? Call upon allies and take along the best fleets to prove your strength and prowess! 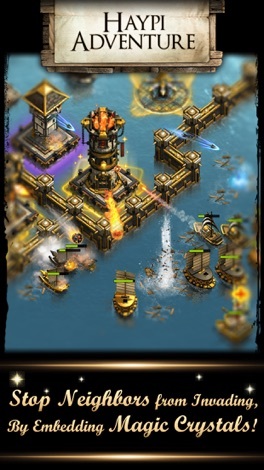 Get ready to build up a defensive base as well as level up heroes and prepare armadas of ships to attack others! 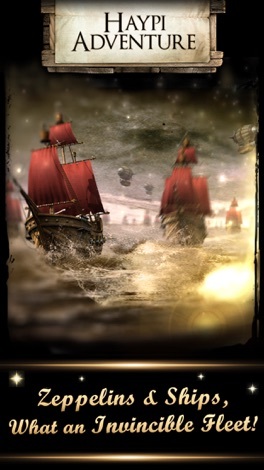 Invincible fleets are rushing in from the horizon of the sea. Cannons and turrets are pounding away at each other, filling the sky with smoke and splashing water everywhere! You can hear the calamity of people shouting, weapons firing while also trying to break through the enemies’ vulnerable bastion! In the midst of everything, you’ll find yourself drinking so much that Rum will burn through your veins. ►Simple Warfare◄ : Launch a war by the tap of your finger! 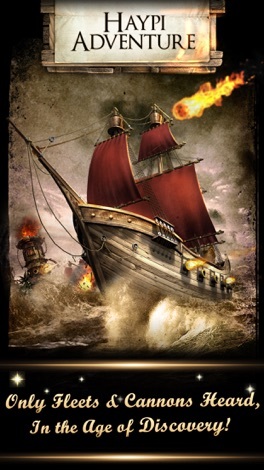 ►Fierce Combat◄ : Hail and fire are flung out everywhere while sharks and sea monsters are defending! ►Teamwork◄ : Preceding ships open up a path for following fleets to rush in and attack! ►Game Play◄ : A cross between attack and defense, turning invaders into ashes! ►Enemy Tracking◄ : Collect your enemy’s coordinates and save them in your Favorites list. You can seek revenge in seconds of a click! ►Real-Time Rivalry◄ : If you don’t meet eye-to-eye, then someone’s got to bite the bullet. ►Interactive◄ : Make friends, join an alliance, then upgrade the alliance to dominate the world! 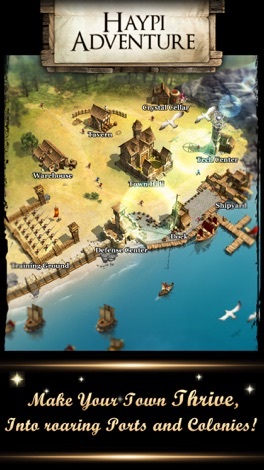 ►Strategies◄ : Find ways to breach people’s defenses, attack when they aren't ready and plunder their resources! Wild 106.7 - Philly's Hits & Hip-Hop - WLDW This application is the official, exclusive application for Wild 106.7 under an agreement between Wild 106.7 and Nobex Technologies. TiFFiN Indian Takeaway Dartford's very own mobile app. You can view our menu, promotions, order online, pre-order for later or call us direct. More by Haypi Co., Ltd.